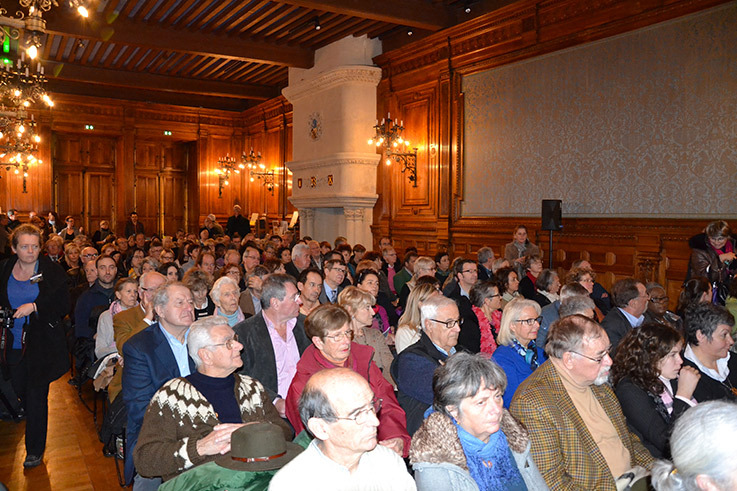 Taste black truffles and the wines of Grignan-les-Adhémar while enjoying lectures, shows, exhibitions, bookshops and cafés ... For one weekend, the Book, Truffle and Wine Show brings together truffle producers, chefs, restaurateurs, writers and artists. 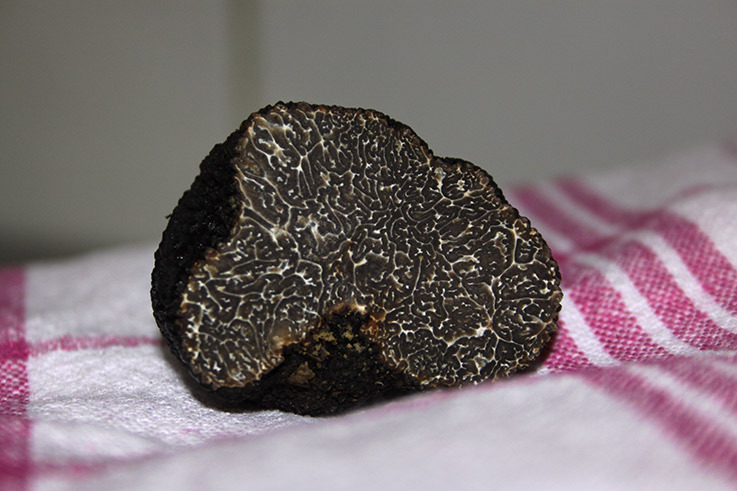 Over the course of three days, the local district of Pays de Grignan invites you to discover the mysterious and tasty Tuber melanosporum, with local restaurants serving delicious truffle dishes. On the Saturday night, a tasting of truffle dishes accompanied by the wines of Grignan-les-Adhémar (AOC) is held at the Maison de Pays.